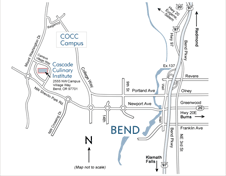 Apply now to the Cascade Culinary Institute at Central Oregon Community College (COCC). The “Apply Now” link will direct you to COCC’s application for admission. For more information visit Getting Started at COCC.